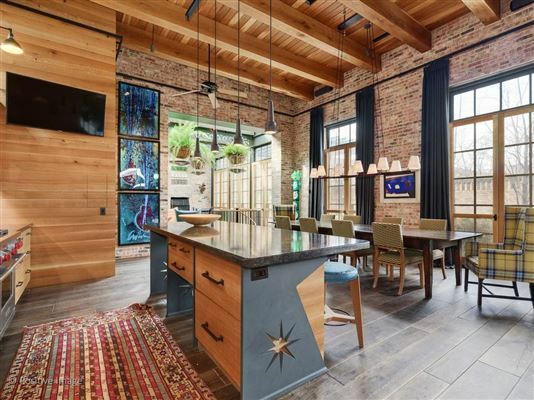 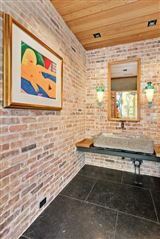 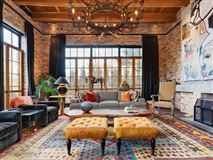 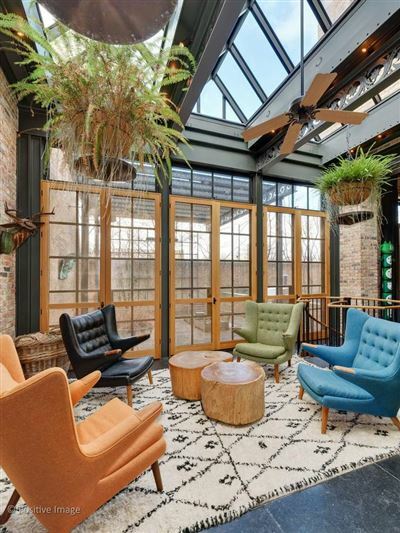 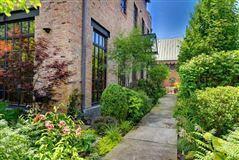 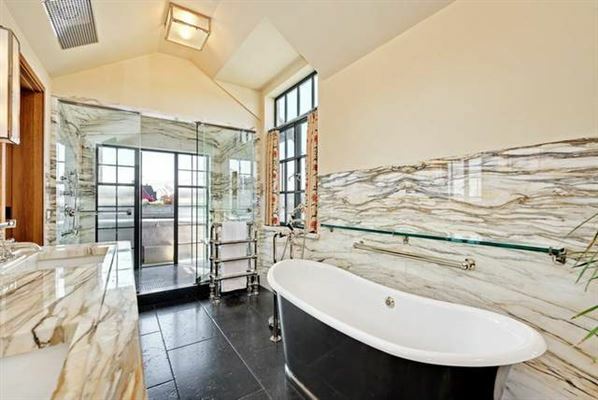 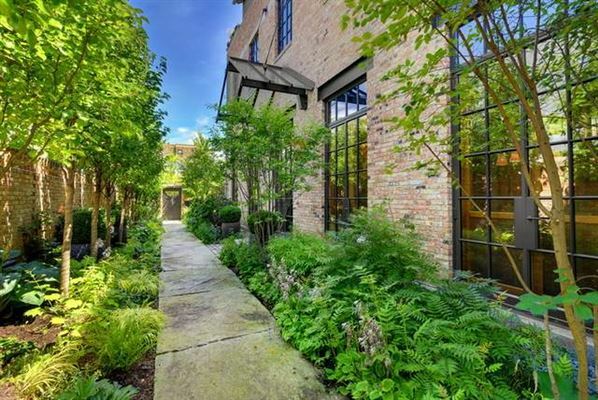 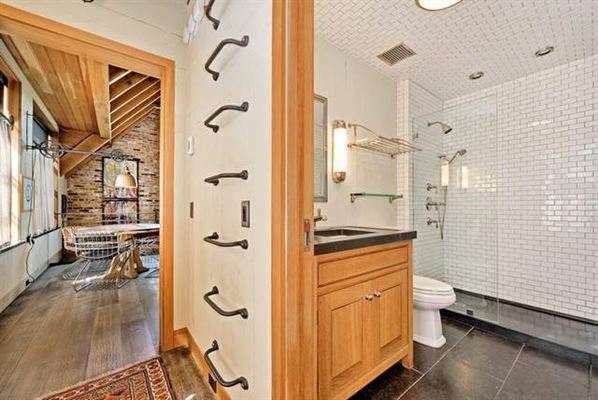 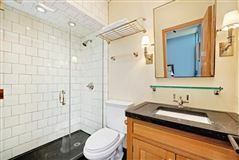 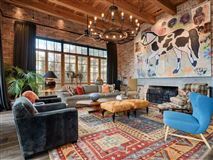 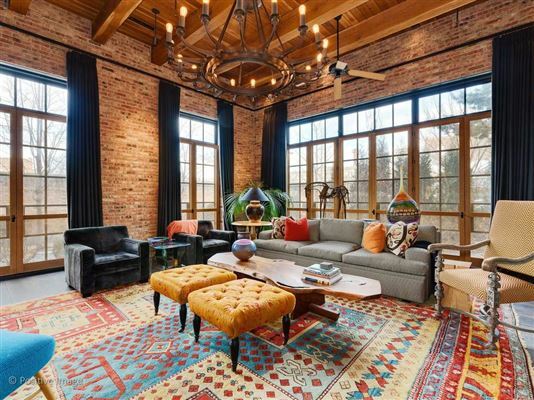 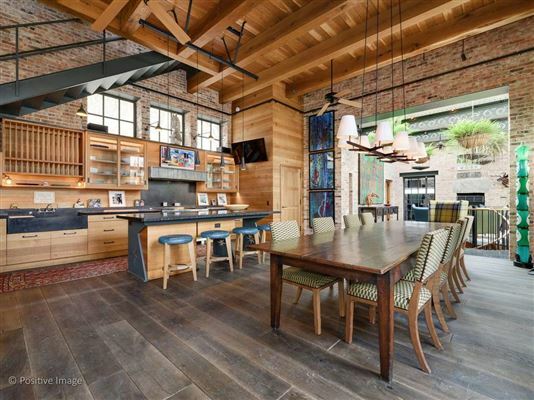 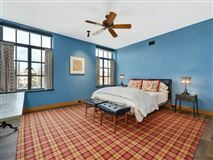 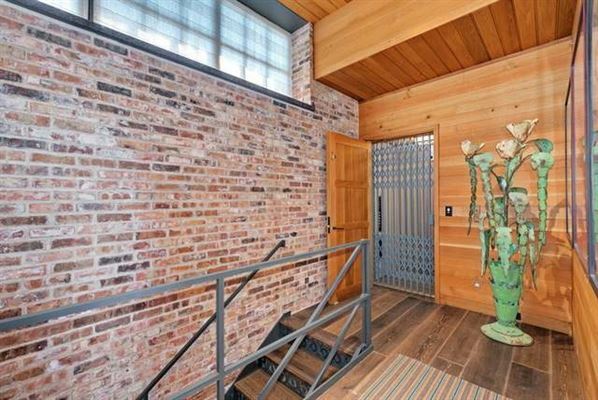 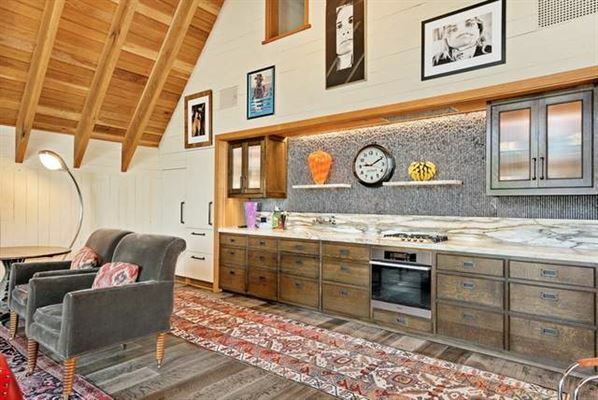 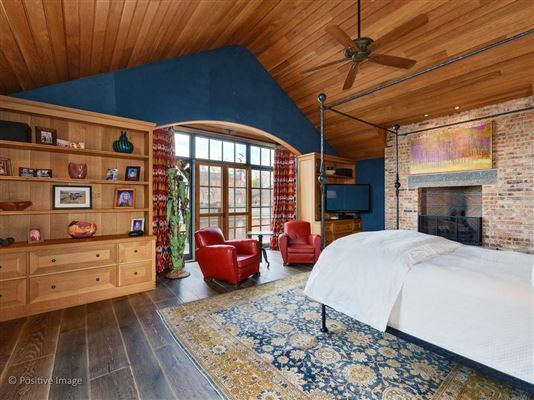 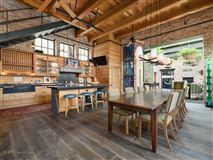 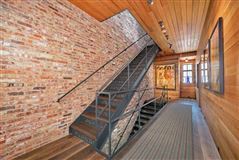 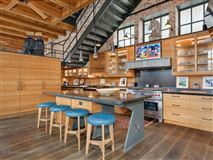 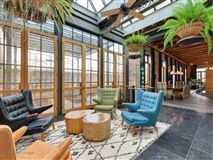 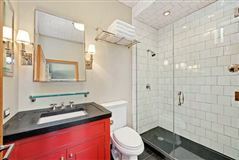 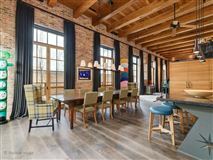 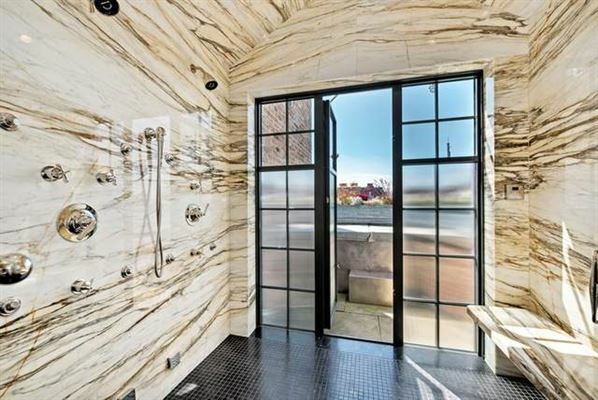 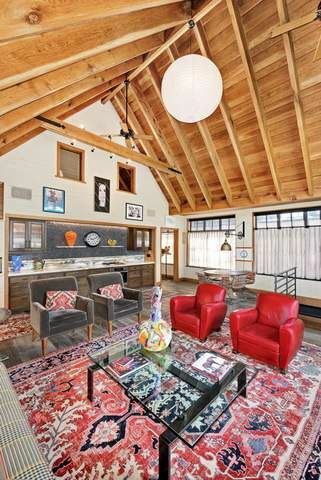 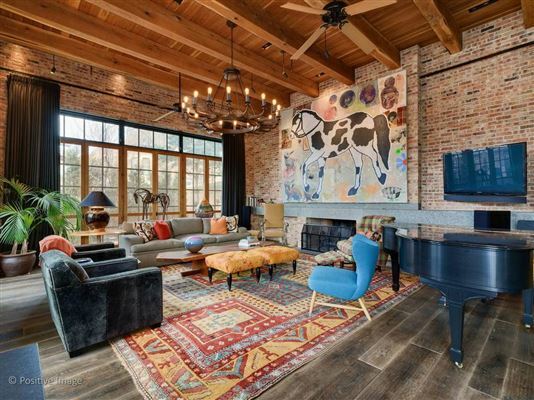 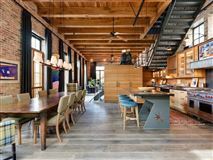 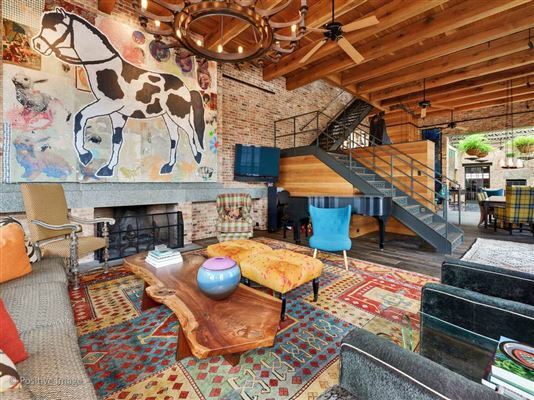 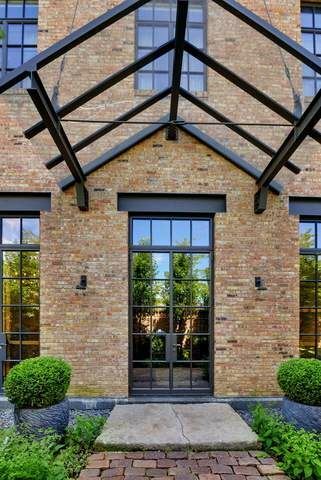 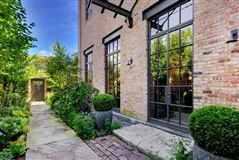 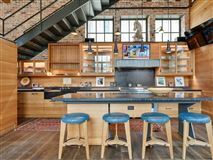 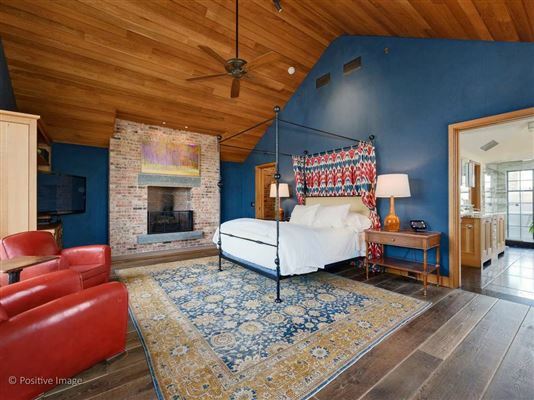 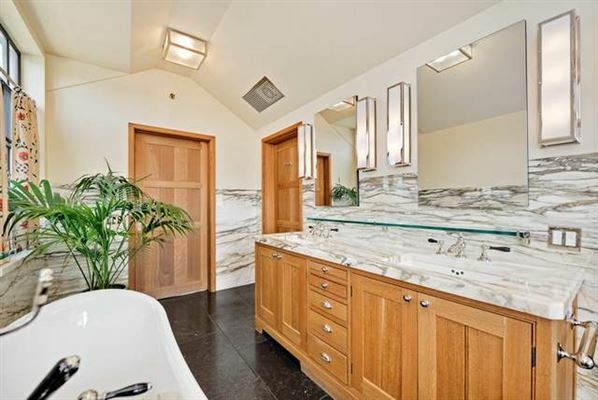 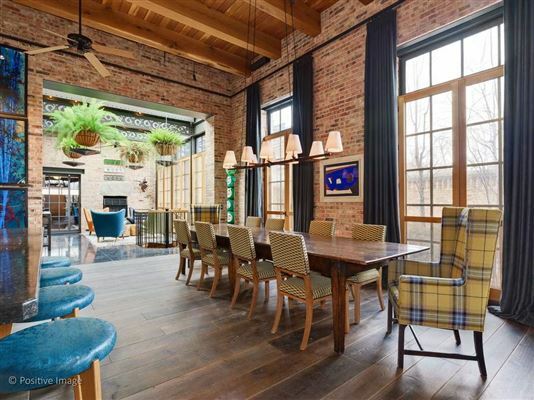 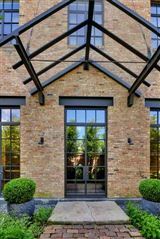 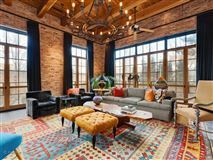 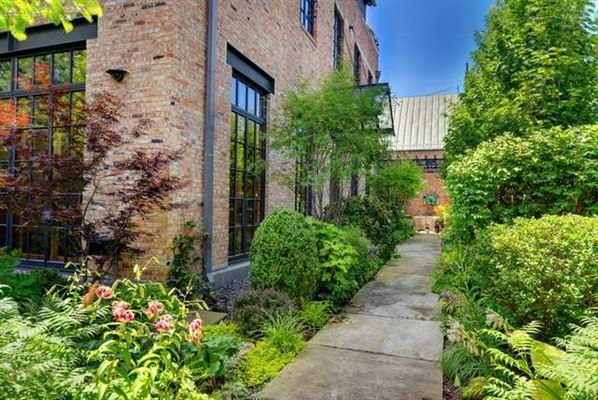 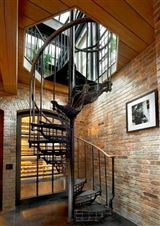 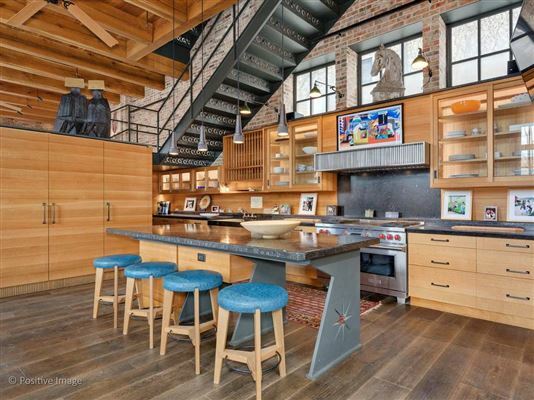 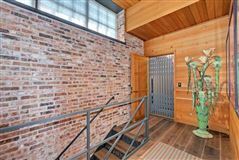 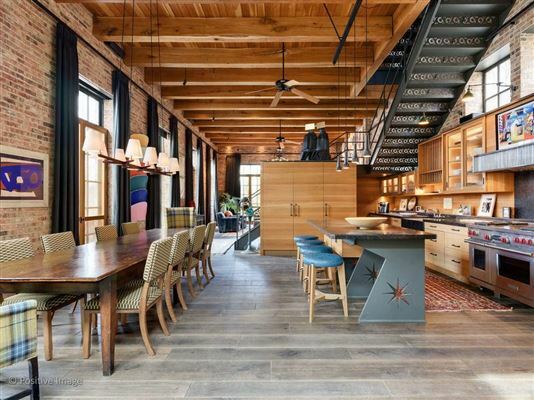 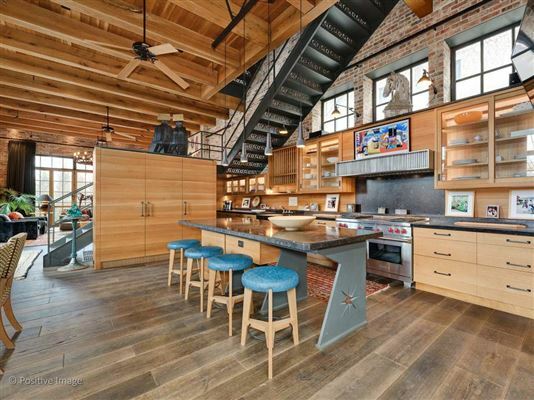 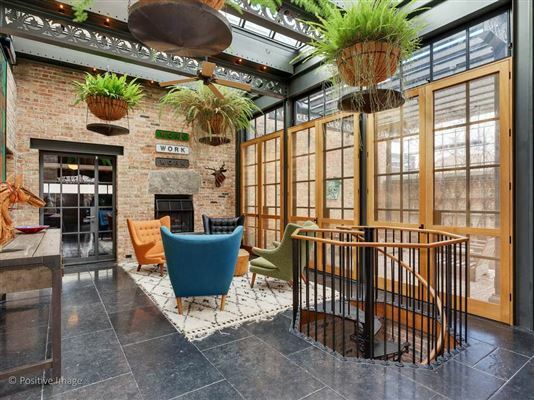 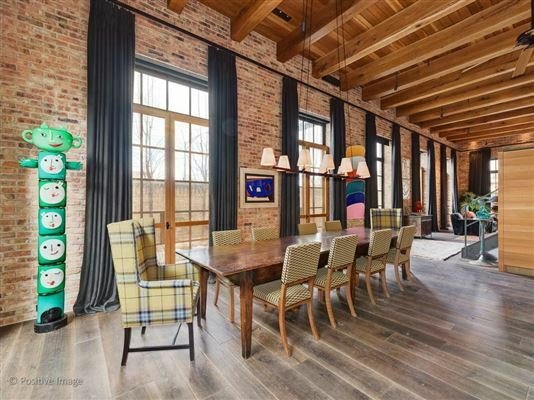 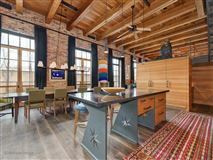 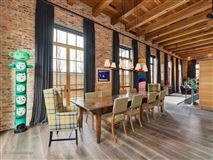 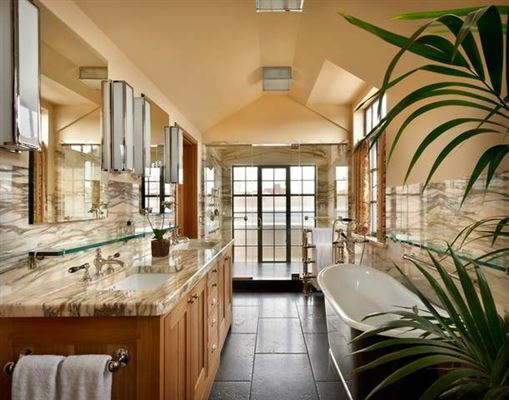 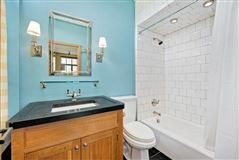 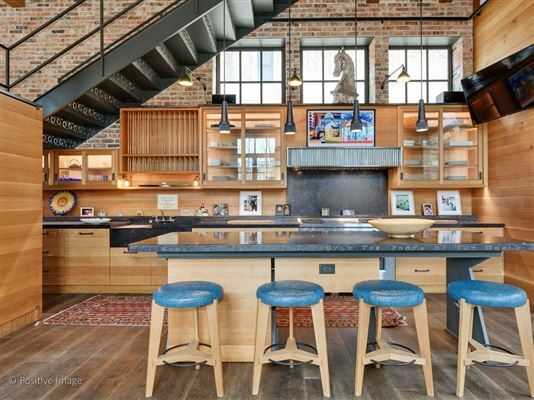 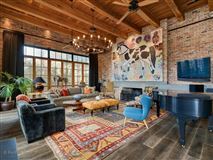 Outstanding home, built by Liederbach and Graham, offering a unique blend of exposed brick and industrial metal throughout. 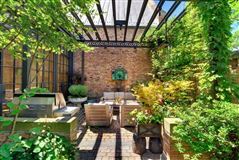 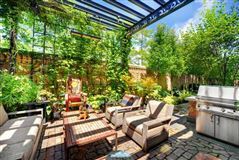 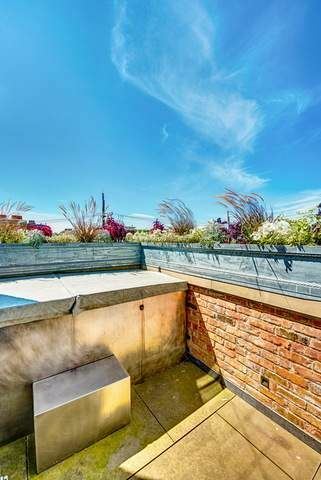 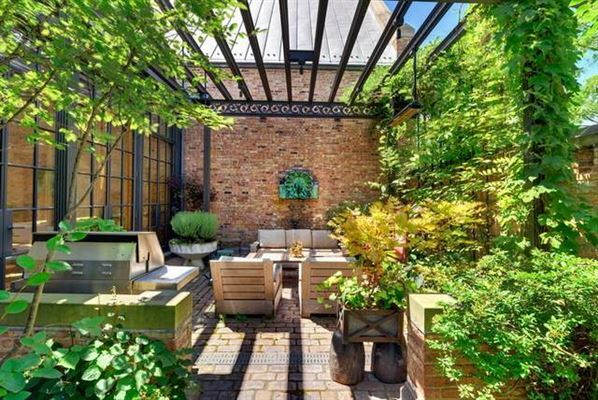 The 45' wide lot house sits inside of a walled'secret' urban garden, with the entire ground level of the house open to the outdoors. 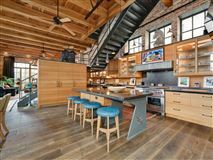 Ceiling heights feel limitless & light enters the open first floor living, dining, kitchen & greatroom from all sides. 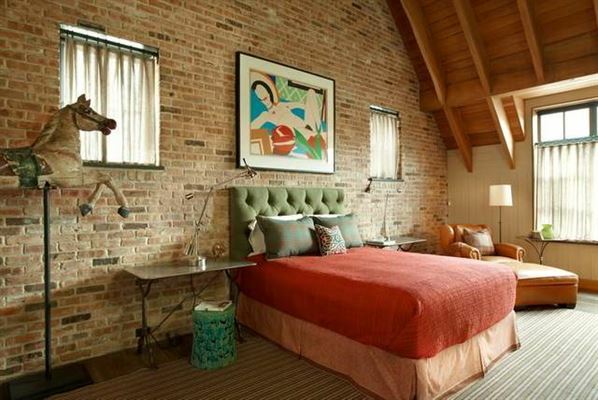 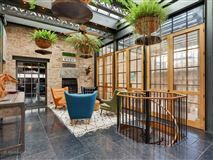 Every room is accompanied by beautiful stone, fabrics, & Hope's Windows. The enclave offers a very unique guest suite coach house over the attached gar w/ a full kitchen & living room bathed in natural light. 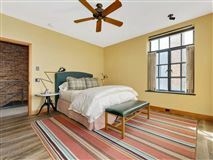 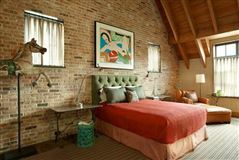 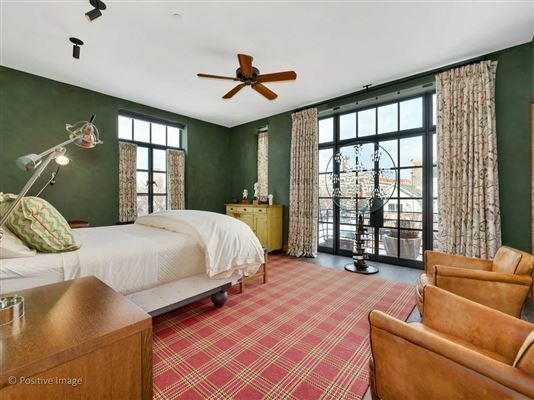 There is even a lofted bedroom accessed by an industrial steel ladder, in addition to the large bedroom w/ vaulted ceilings. 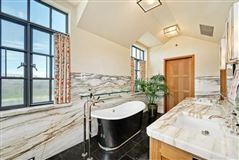 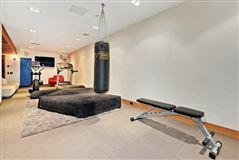 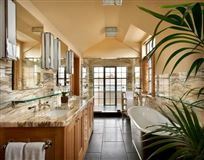 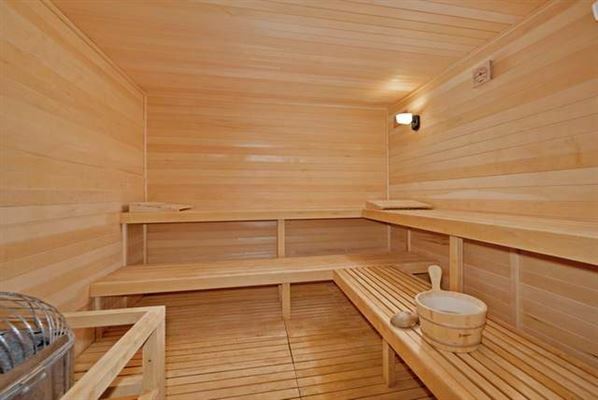 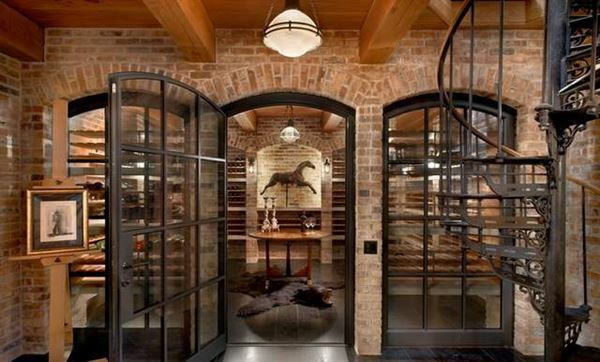 900 bottle wine cellar/tasting room, and recreational room w/ sauna and bath on LL. 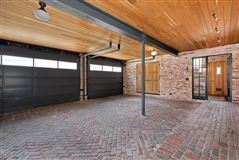 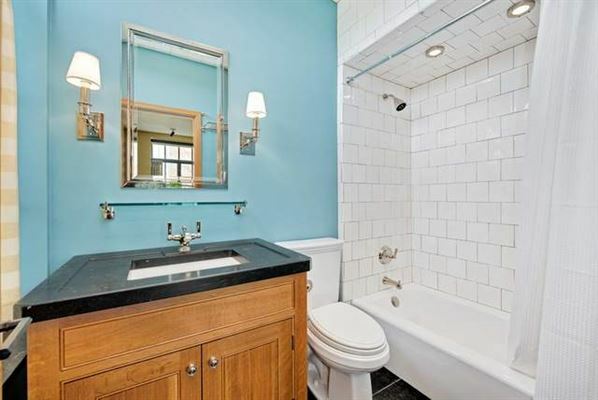 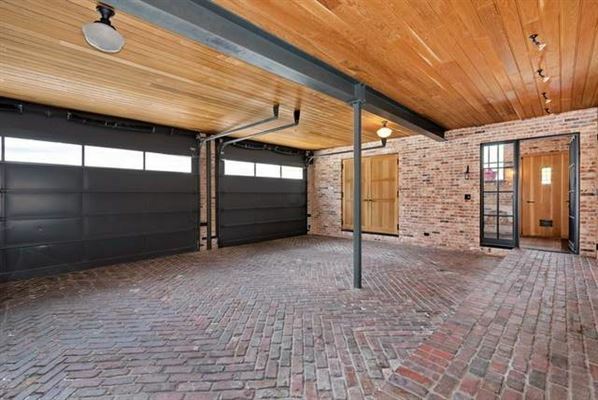 The brick floor garage is reminiscent of an old Chicago street, and is perfect for three cars.